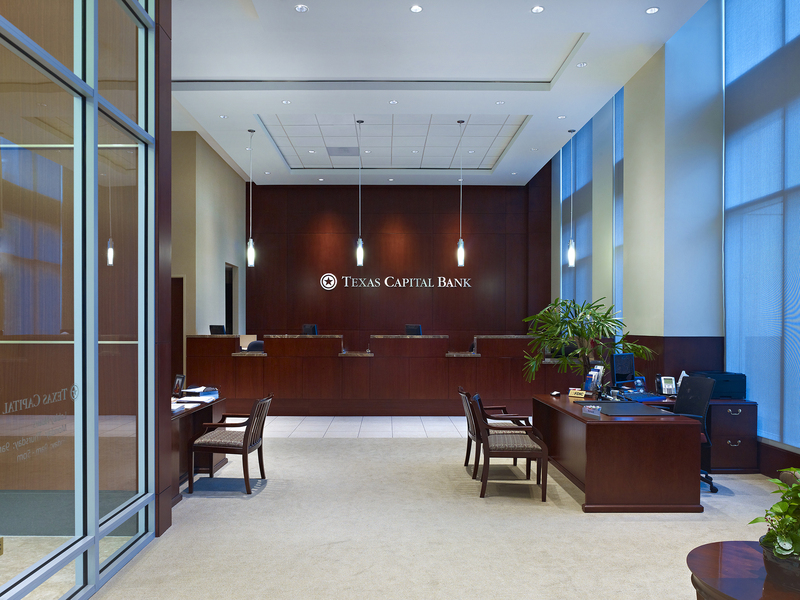 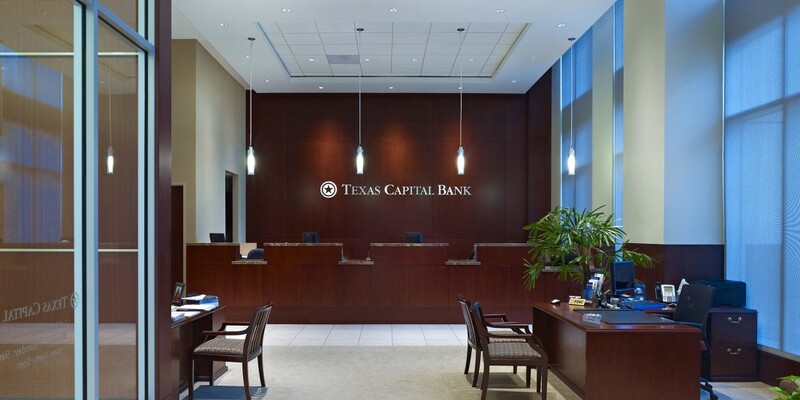 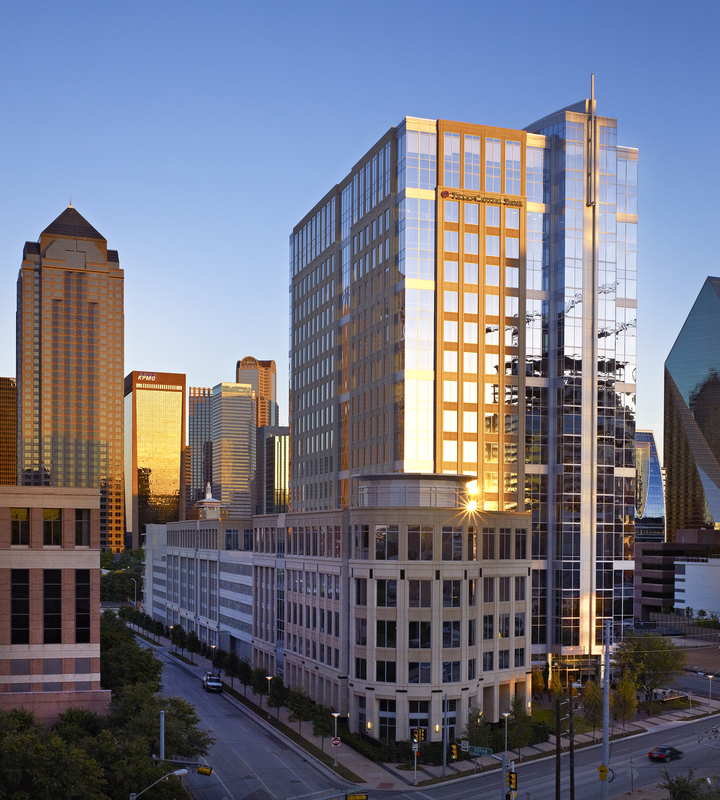 The new corporate headquarters for Texas Capital Bank was designed to make a dramatic new statement on the Uptown Dallas skyline and serve as a gateway to downtown Dallas’ Arts District. 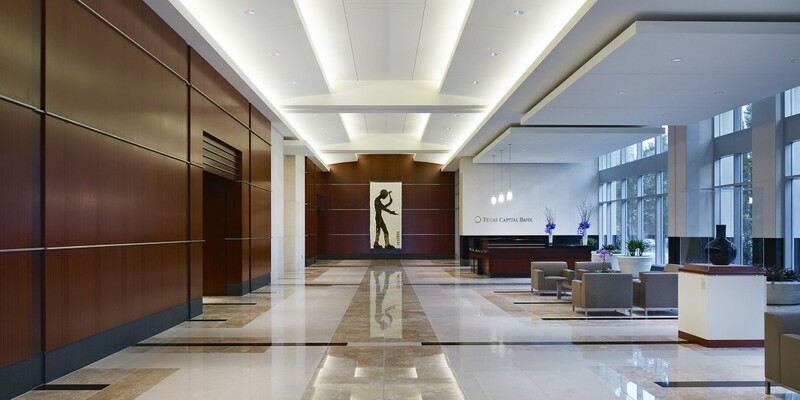 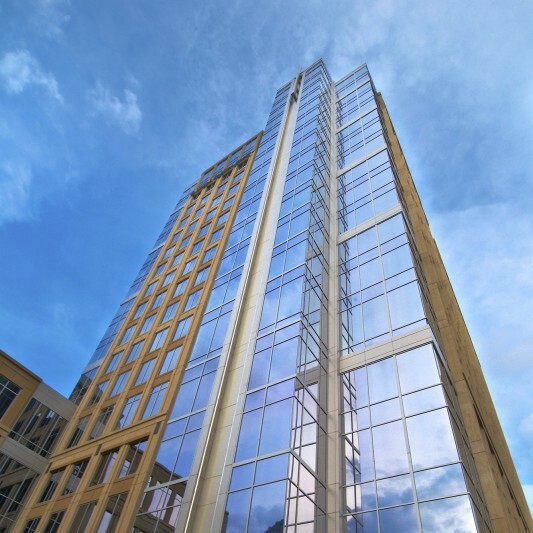 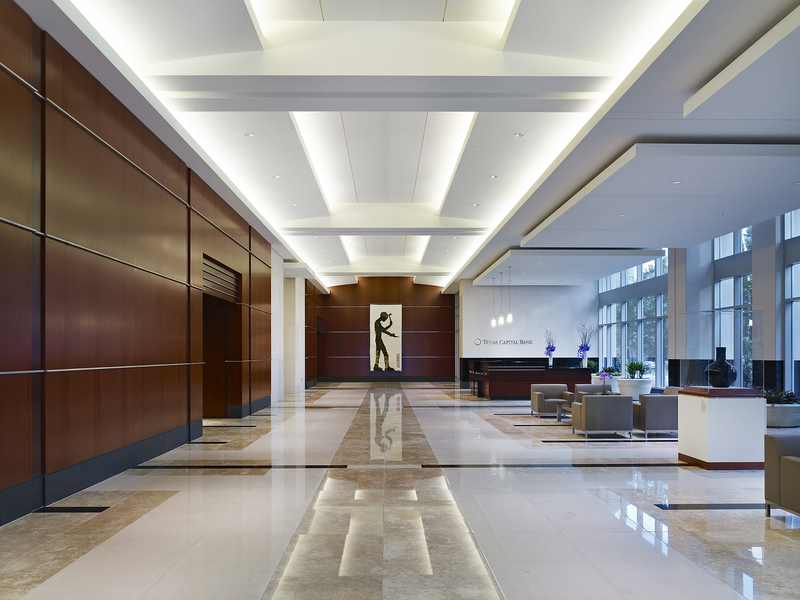 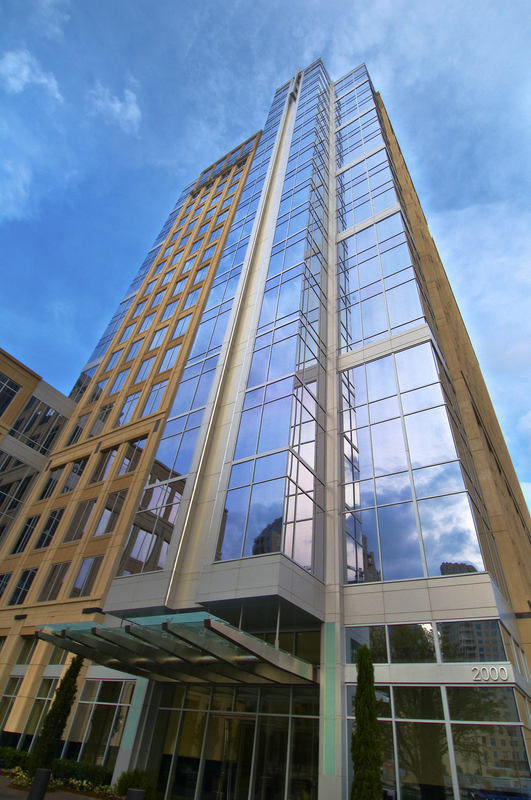 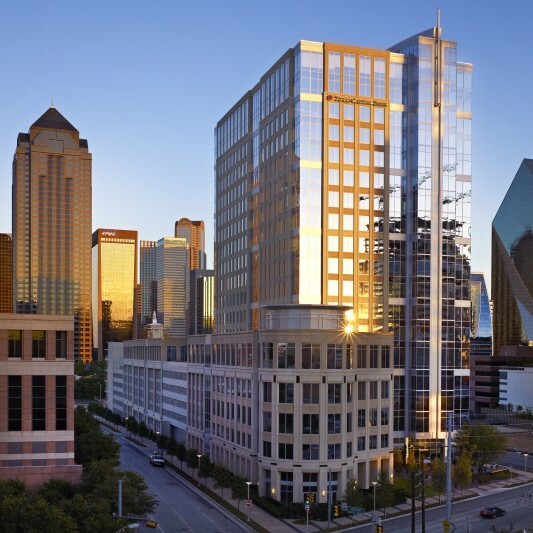 Built by Beck’s construction team, the 20-story, 485,000 SF building offers high-end, state-of-the-art commercial office space with unobstructed views of Dallas’ Central Business District. 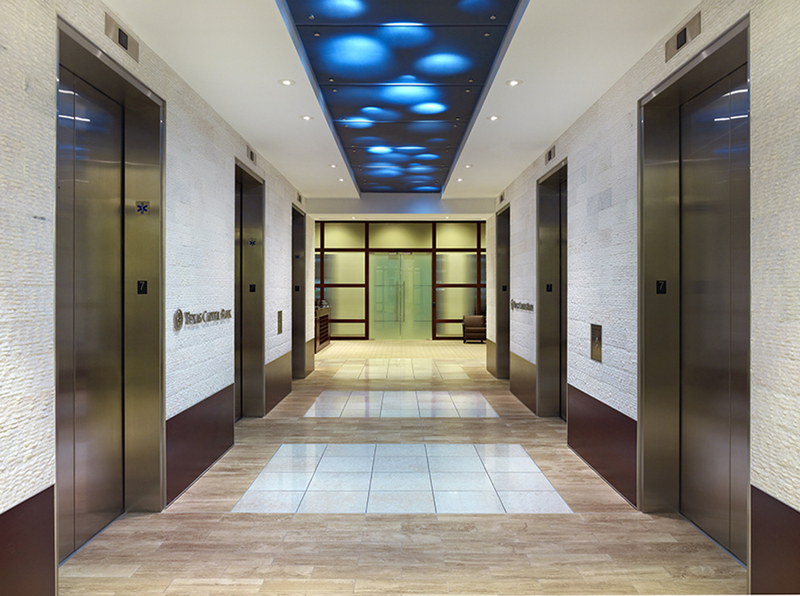 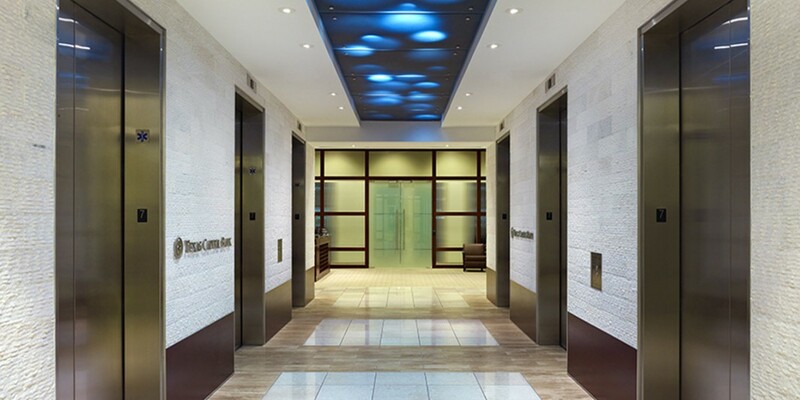 The tower lobby houses retail space, showcasing impressive high-end imported stone. 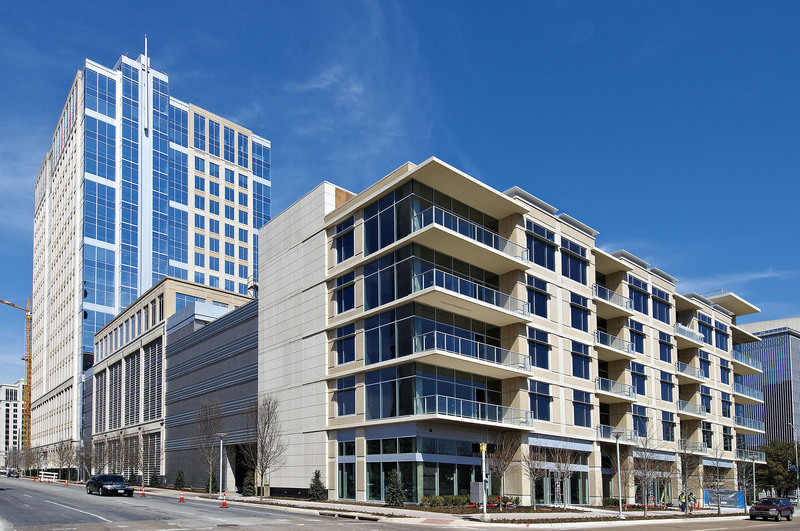 The pedestrian-friendly environment offers wide sidewalks, while the main entry plaza ties into the history McKinney Avenue corridor. 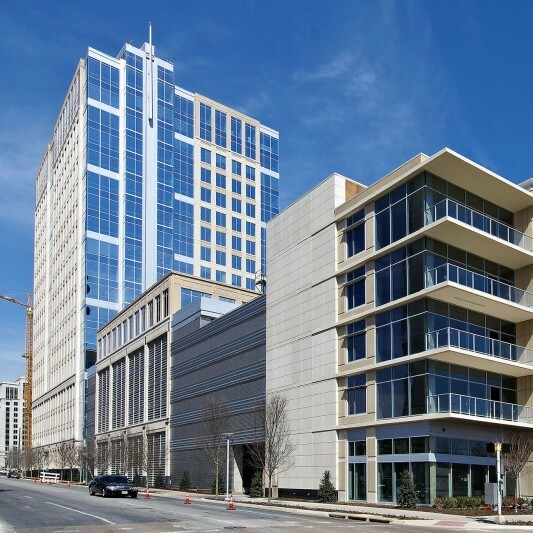 The building is served by a 1,300-car, highly efficient parking garage, easily accessible from any direction.